Q1: Are You Manufactory or Trade Company? 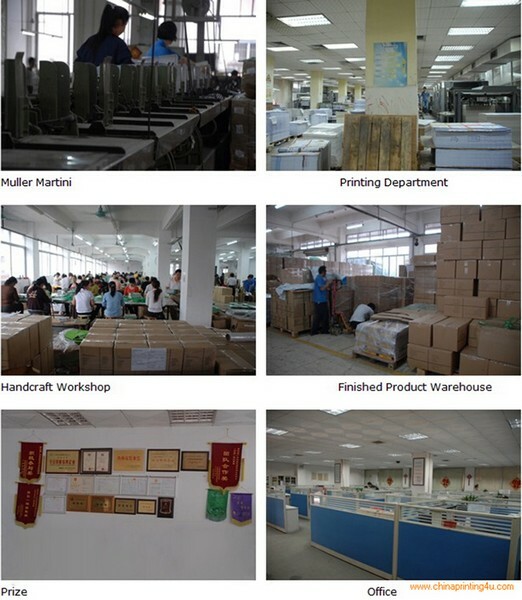 We are the 100% Manufactory specialized in packaging and printing area over 18 years with above 10,000 square meters workshop area. We have an excellent team composed of 150 professionals and more than 400 skilled workers. Q2: How can I get a sample? 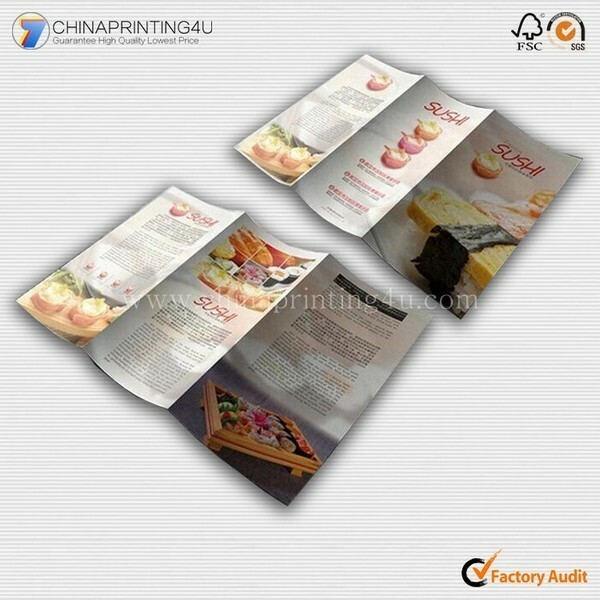 If you need printed samples, we will charge $30-$100 to cover the cost on film. Q3: How long can I expect to get the sample? 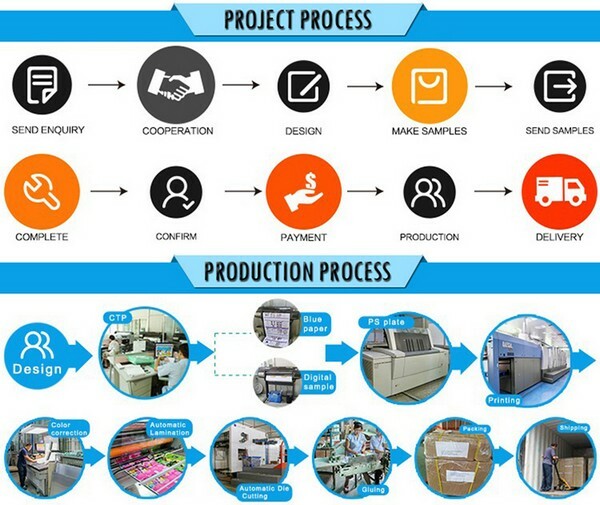 After you pay the sample charge and send us confirmed files, the samples will be ready for delivery in 3-7 days. You can use your own express account or prepay us if you do not have an account. 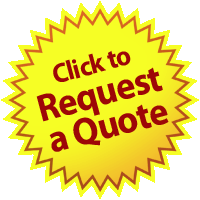 We usually quota you within 24 hours after we get your inquiry. 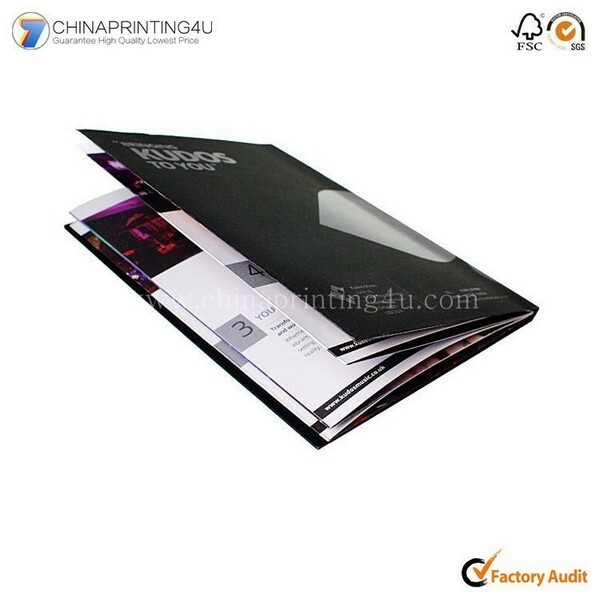 If you are very urgent to get the quotation, please call us or tell us in your mail, so that we could regard you inquiry priority. Q5: Can We Have Our Logo or Company Information on Your Products or Package? Sure. 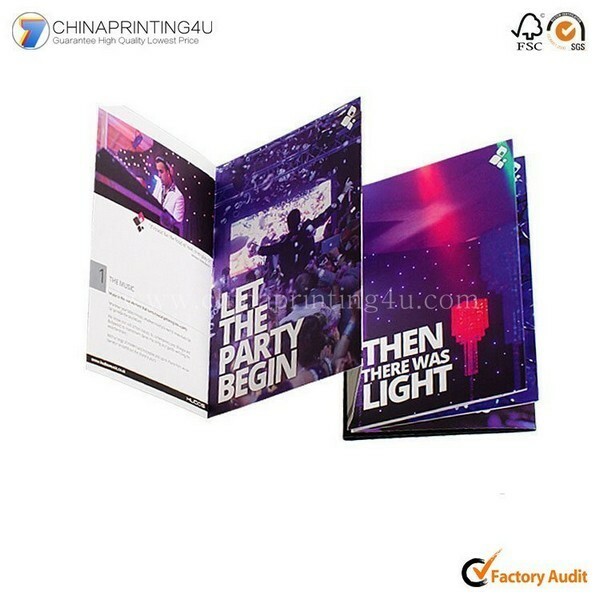 Your Logo can show on the products by Printing, UV Varnishing, Hot Stamping, Embossing, Debossing, Silk-screen Printing or Sticker.